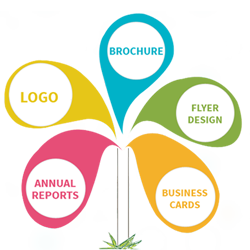 Graphic design is the methodology of visual communication, and problem-solving through the use of type, space and image. The field is considered a subset of visual communication and communication design, but sometimes the term "graphic design" is used interchangeably with these due to overlapping skills involved. What do you have to do to become a graphic designer? 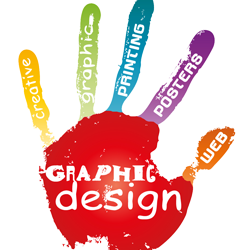 A bachelor's degree in graphic design or a related field is usually required. However, those with a bachelor's degree in another field may pursue technical training in graphic design to meet most hiring qualifications. 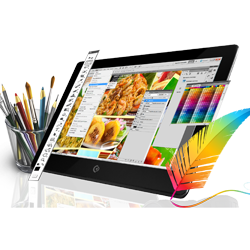 Visual design is the use of imagery, color, shapes, typography, and form to enhance usability and improve the user experience. Visual design as a field has grown out of both UI design and graphic design.